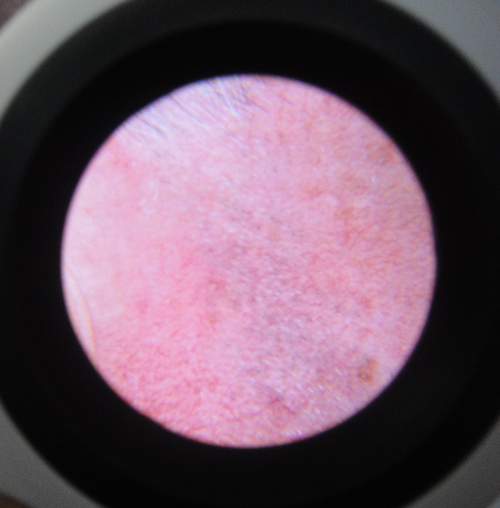 Enables broad and sub-surface views, with 2X magnification , to a depth of 2mm into the skin. 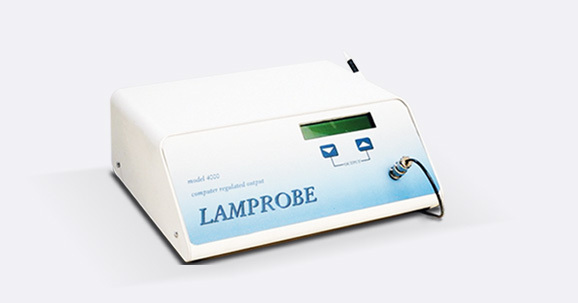 For the thorough examination of wider areas of skin, with unmatched capability for advanced skin analysis. 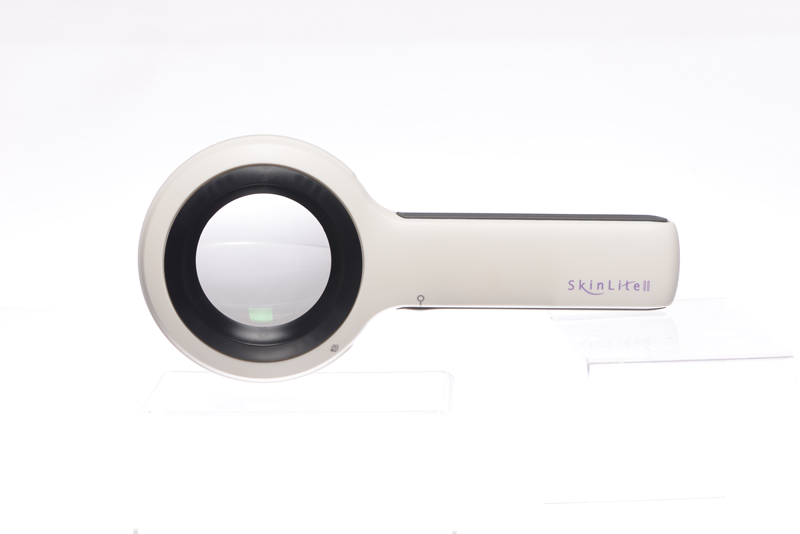 The SkinLite II represents the latest advancement in skin examination technology, offering skin care practitioners both a broad and sub-surface view of the skin. 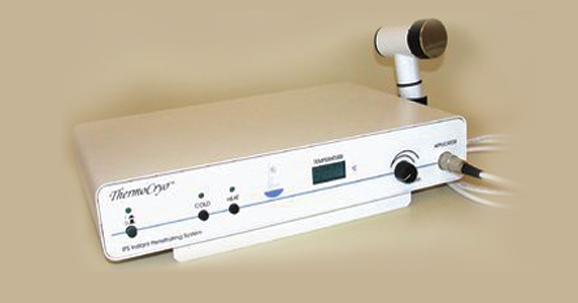 As with the popular and complimentary SkinLite, the SkinLiteII represents a revolutionary new standard in skin examination tools, revealing sub-surface skin structures that would not be visible otherwise to the naked eye or with traditional examination tools such as magnifying or woods lamps that only examine the skin’s surface. 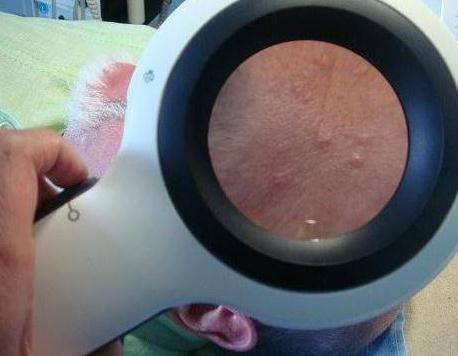 Skin conditions that can be more effectively viewed and analyzed with the SkinLite II include: clogged pores, cholesterol deposits, spider naevi, milia, telangiectasis, hemangiomas, hyperpigmentation, sun damaged skin, In-grown hair, fibromas, keratoses, and acneic conditions. 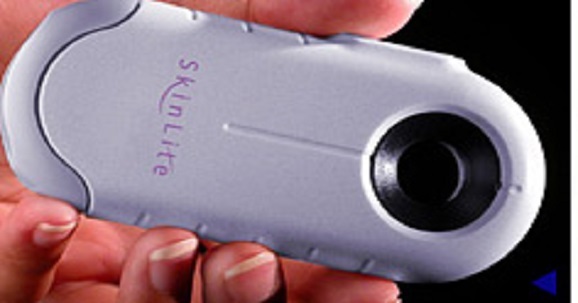 The SkinLite II utilizes the SkinLite’s ground-breaking and patented cross-polarization technology which reduces surface reflection from the epidermal layer to achieve a unique sub-surface view into the skin. 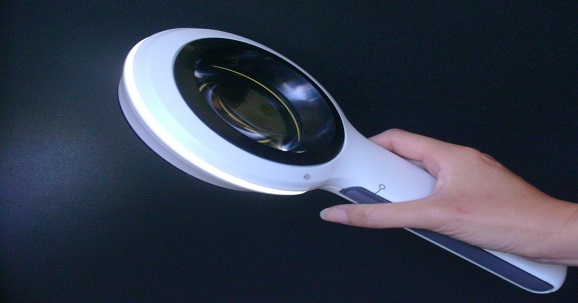 The SkinLite II has been developed, however, to offer practitioners a sub-surface view of the skin that can examine a significantly larger surface area of skin than the standard SkinLite, in order to perform uniquely thorough, yet general, overall skin examinations. 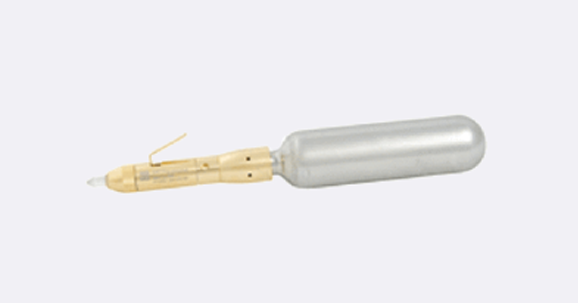 With its alternative yet complimentary capabilities, the SkinLite II is an extremely beneficial companion tool to the popular SkinLite. 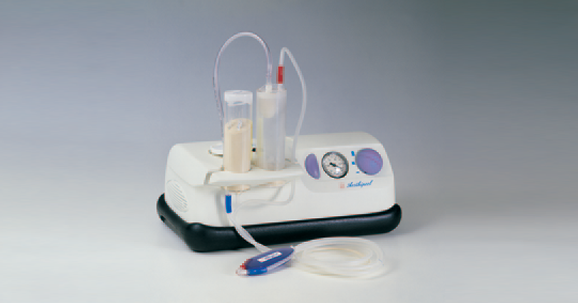 Thus, in tandem, the SkinLite II and SkinLite are setting extraordinary, new benchmarks as transformative and complimentary skin examination tools that enable modern skin practitioners to achieve unparalleled and exceptionally effective skin examinations.